Enjoy a memorable Valentine's Day with a sumptuous seven course tasting menu, delicately prepared by British Chef of the Year, Adam Handling at his new three AA rosette St James's restaurant, 'Adam Handling at Caxton'. Start the evening tasting four of Adam's famous small plates, such as beetroot, beetroot and more beetroot; doughnuts with dressed crab as well as his sourdough bread with chicken butter and duck liver parfait whilst sipping a glass of prosecco. Then progress through five of Adam's most popular, inspiring main dishes, such as salmon with fennel pollen, peas and sweet & sour wasabi; chicken & lobster with yellow curry and palm sugar and his famous ashed beef rump with artichokes, salt and vinegar cabbage. Cleanse the palate with an apple, cucumber and gin sorbet before finishing on a sweet note with chocolate, cherry and burnt butter cake. Newly Acquired Crown & Garter Pub And Restaurant With Rooms In Inkpen, Berkshire, Celebrates Receiving Its First Award Within Six Months Of Opening! 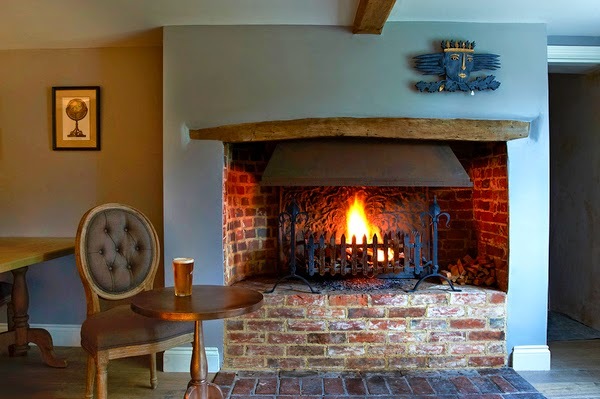 The Crown & Garter pub and restaurant with rooms in Inkpen Berkshire, is celebrating as the newly acquired pub by the Honesty Group, wins its first accolade within six months of opening! The Crown & Garter pub and restaurant with rooms gained a respectable One Star Sustainability Rating from recognised body, the Sustainable Restaurant Association for its commitment to sustainability in three key areas: sourcing, society and environment. The Cavendish Hotel at Baslow, set on the Chatsworth Estate, is presenting a whole new take on 'kitchen sink drama'. Thrilling dining in the heart of the kitchen has been offered at the hotel for well over 20 years - long before it became popular with celebrity chefs - but it was just limited to two people. 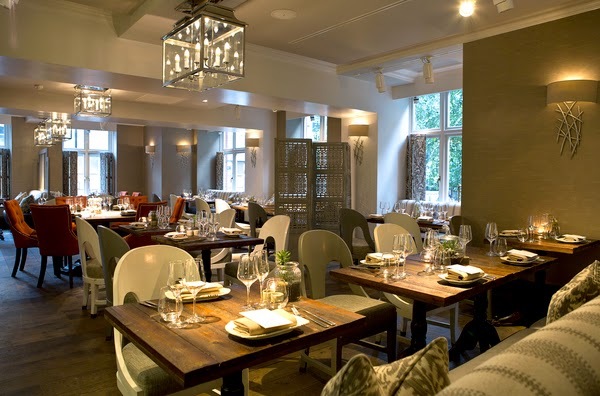 Now, following a complete makeover by Yorkshire designer Rachel McLane working for the Duchess of Devonshire, four diners can book the exclusive Kitchen Table amid all the hustle and bustle of a busy night's service. This 'royal box', complete with air conditioning and atmospheric lighting, allows diners to take in the theatre of the kitchen whilst indulging in a five-course gourmet experience. 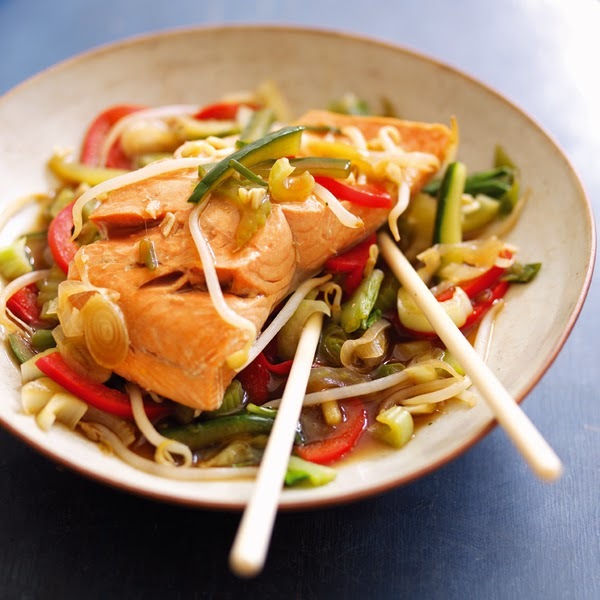 Celebrate Chinese New Year with this tasty wild Alaska salmon recipe which mixes crunchy stir-fry vegetables and tingling Asian spices with healthy Alaska salmon. An oriental delight which can be enjoyed as a warming evening meal. Fillets of wild Alaska salmon are widely available to purchase at major supermarkets nationwide such as Tesco, Sainsbury's and Waitrose. California Prunes are on the lookout for foodies with delicious prune recipes, to encourage people to cook healthy and indulgent dishes using this versatile and incredibly delicious super fruit. Whether it's a gorgeously indulgent winter warmer or a tasty high-fibre snack for a healthy new you, California Prunes are rich and flavourful, healthy and nutritious - which means they are great in both gooey desserts and light healthy snacks. 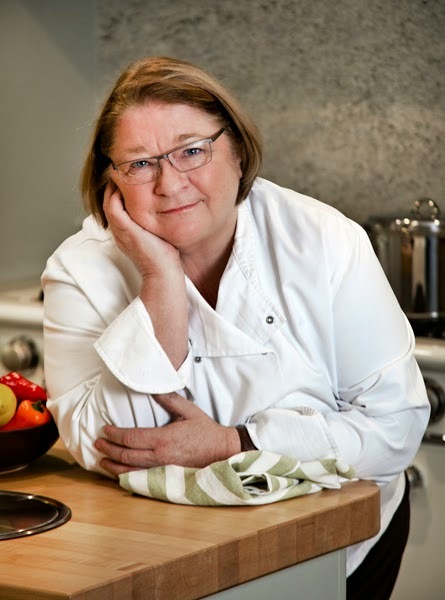 The new California Prune Facebook App will allow people to upload their favourite prune recipe for the chance to win a day for two people - cooking with the much-loved TV chef Rosemary Shrager at her Tunbridge Wells Cookery School. The prize also includes overnight accommodation and travel. 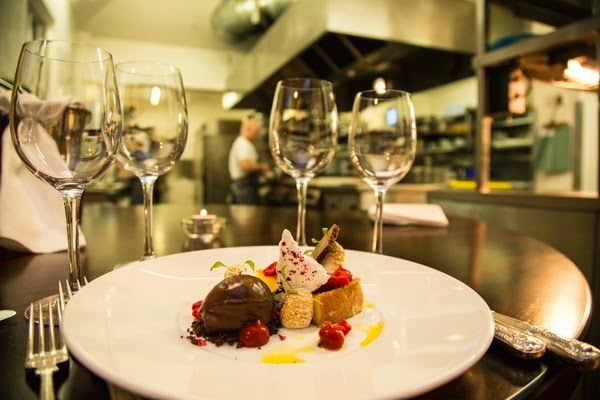 Saltwood on the Green gourmet evening to showcase South African Wine. 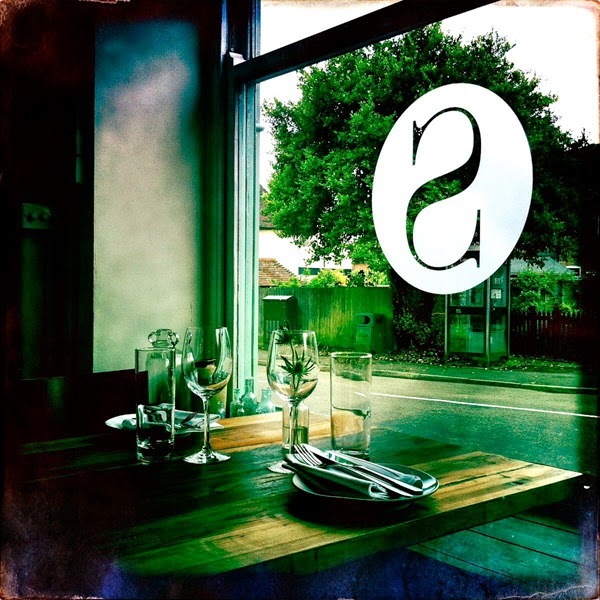 One of Kent's hottest new restaurants, Saltwood on the Green located near Hythe on the south coast, is to host a special gourmet evening to showcase new dishes for Spring 2015, with a selection of stunning South African wines, on Tuesday 24th February. The renowned Robin Davis - founder of the award-winning London-based SWIG wine merchants, who has recently returned from a buying trip to South Africa – will be serving two wines to accompany each of the evening's four courses. 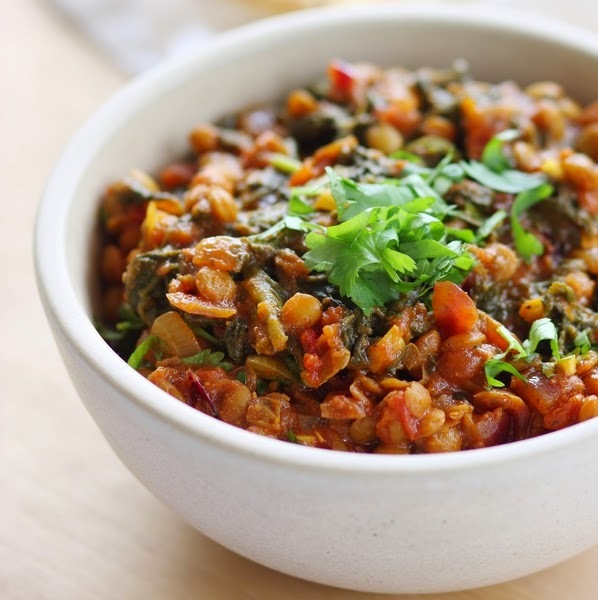 When Spring is finally on it's way and the sun starts to shine through, it will be time to put a spring back in your step with some fresh, nutritious meals that will help shed those winter blues for good. Canned Food UK recipes combine fresh, frozen and canned ingredients to ensure they offer you all you need for a balanced diet. Plenty count towards your 5-A-DAY, and they don't have to be labour intensive to make, thanks to the canned ingredients that are ready to use straight from the can. Another benefit of using canned food is that it's available all year round, so there's no need to wait for ingredients to 'come into season'. As part of the canning process, fruit and veg are picked at the most optimum time and taken to the cannery, where the ingredients are sealed and then cooked in the can, so all the goodness and nutrients get locked in. Moroccan Chicken with Minted Cous Cous and Chick Peas For full list of ingredients and recipe instructions, click here.